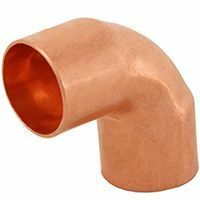 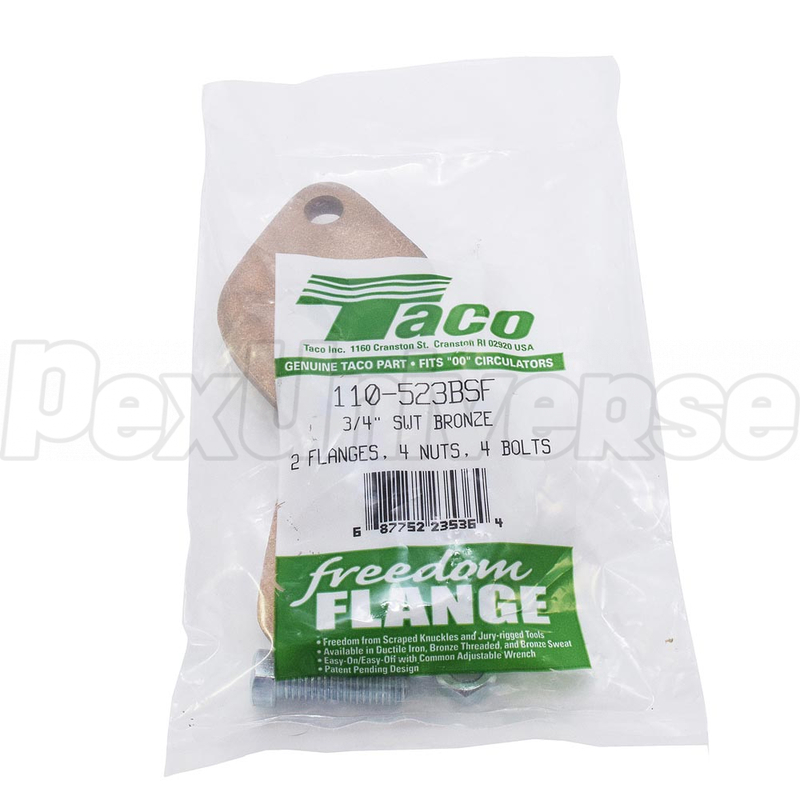 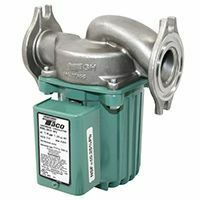 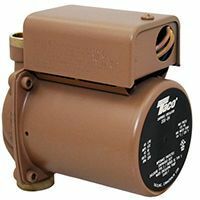 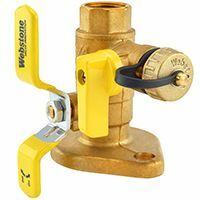 Lead-free, 3/4" Sweat, Taco Bronze Freedom flanges are for use with "00" series Bronze or Stainless Steel Taco Circulator pumps and 3/4" copper pipes. Sold in pairs. 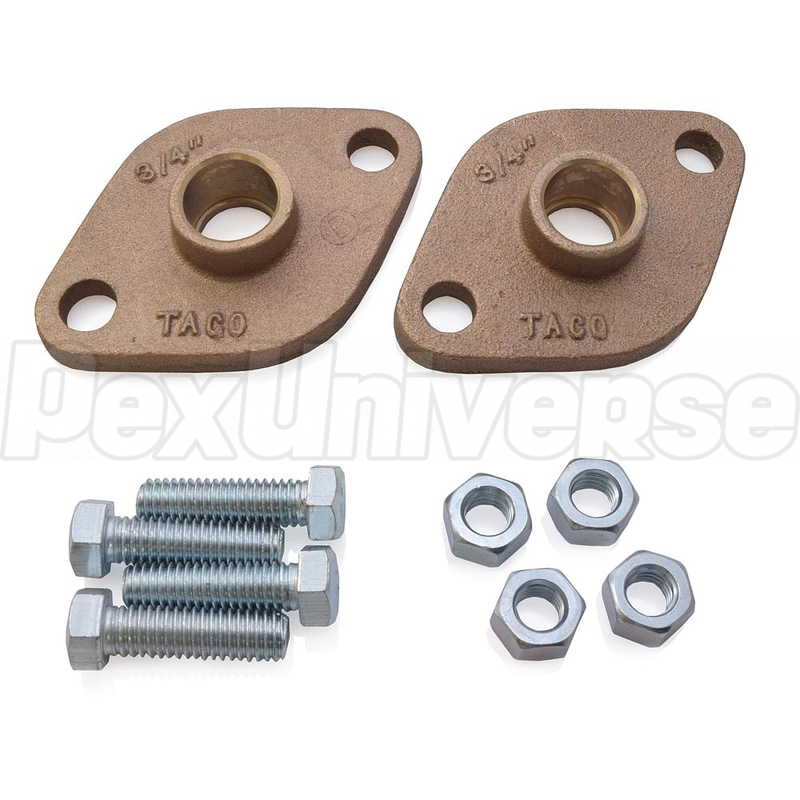 Each set includes (2) Flanges, (4) Bolts and (4) Nuts.